The Pool Doctor has remodeled over 3,200 pools. Allow us to remodel yours next! Are you looking for new decking? Let The Pool Doctor do it for you! Beautiful tile, laid by professionals. Call today for a free quote! 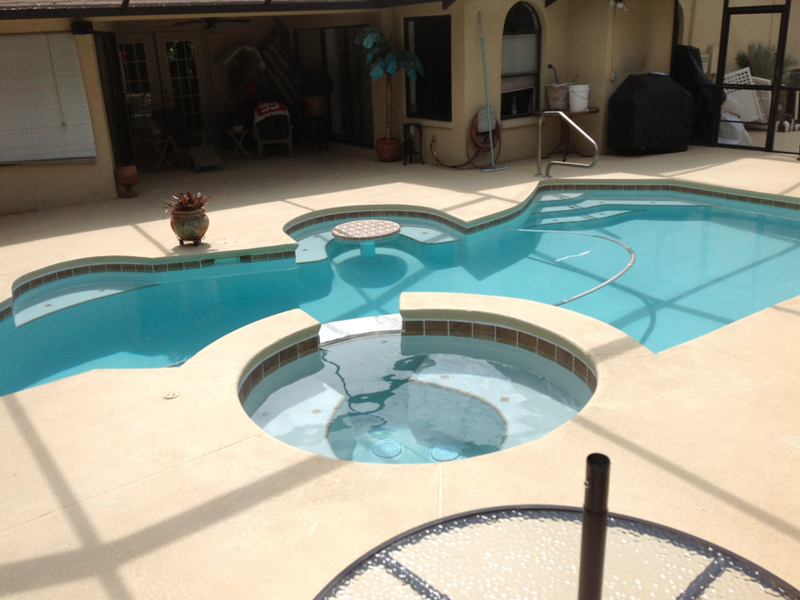 Our remodeling crews will resurface your pool and or hot tub and make it look new again. Resurfacing materials include marcite, marquis, krystal krete, diamond brite, hydrazzo, durazzo, sunstone pearl and crystal stone, and all of these come in many colors to give your pool a fresh new look. 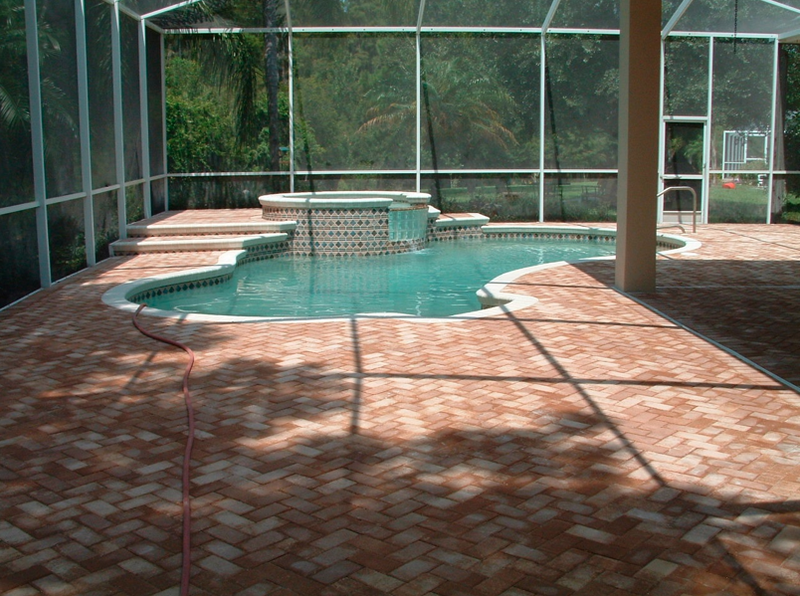 We have tile selections from Luv Tile, Master Tile, Noble and National Pool Tile group to create the look you want. We offer decking options from cleaning the existing deck, staining concrete decks, all types of acrylic decking, Cool-deck, travertine, and pavers from C & D Pavers, Stabil, and Flagstone. 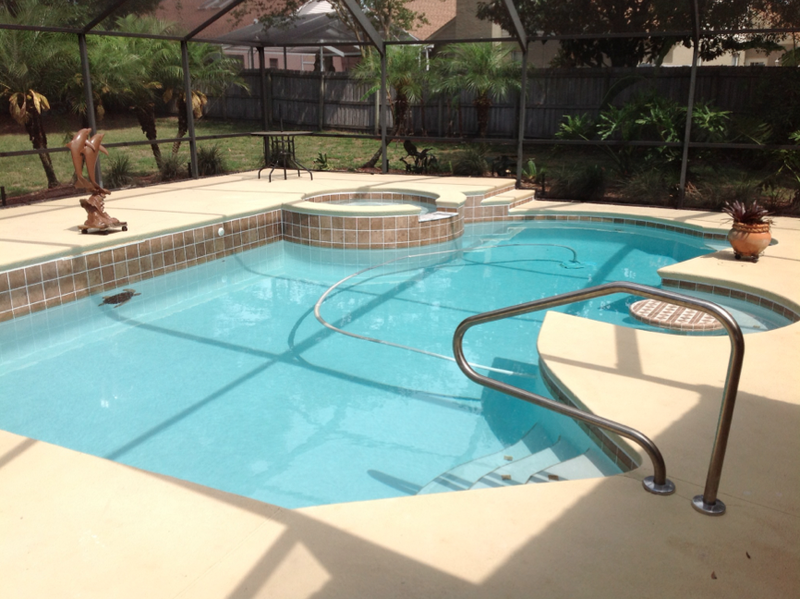 We also can install handrails, ladders, accessibility lifts, slides, waterfalls, fire pits, and diving boards to enhance your swimming experience. For your screen enclosure we also do screen replacement and cleanings. Click Here for More Renovation Images!